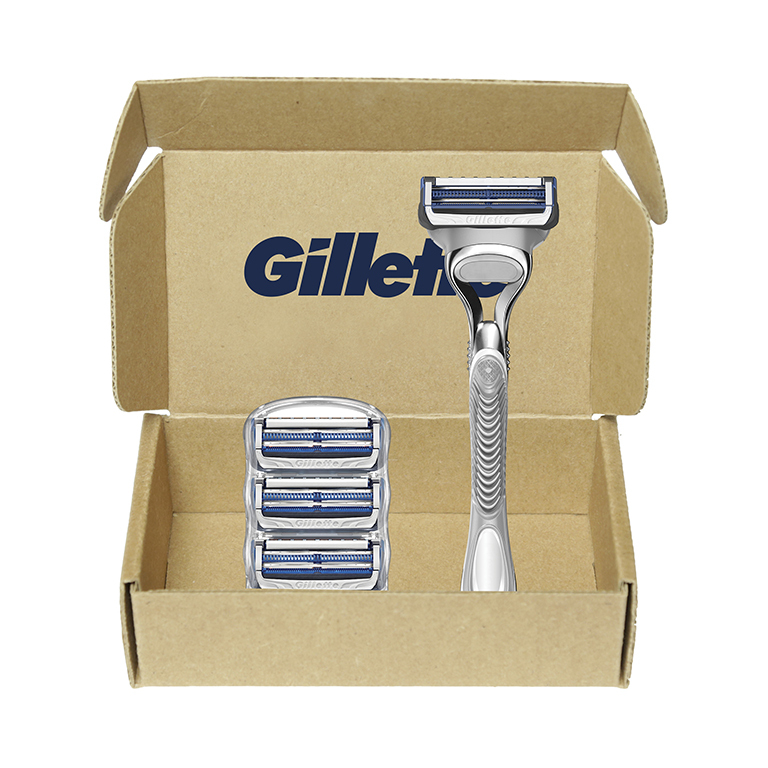 Gillette® On Demand™ customers can recycle Gillette blades and razors through this program. TerraCycle® and Gillette® have partnered to make razors recyclable nationwide. This program is for the exclusive use of Gillette® On Demand™ customers. 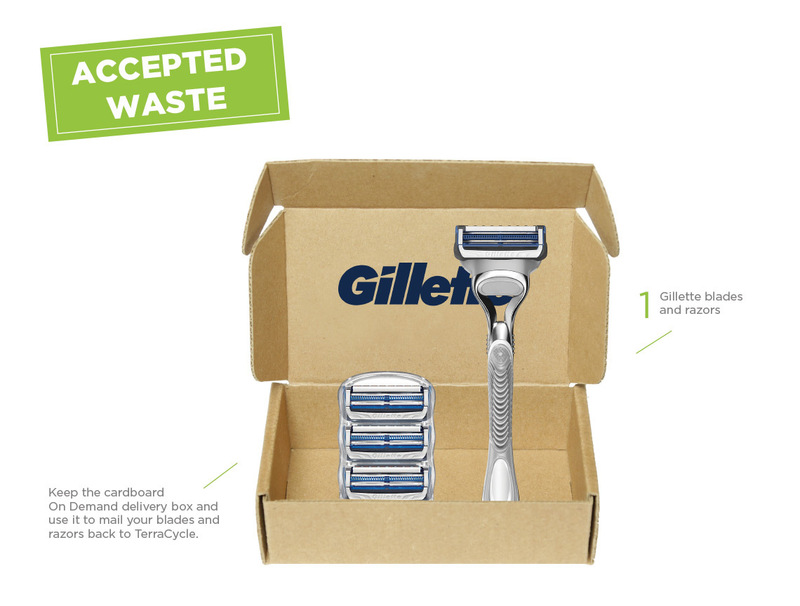 Keep the cardboard On Demand delivery box and use it to mail your blades and razors back to TerraCycle. Affix your TerraCycle tracking label to the package and bring it to your preferred mail carrier to ship at your cost. 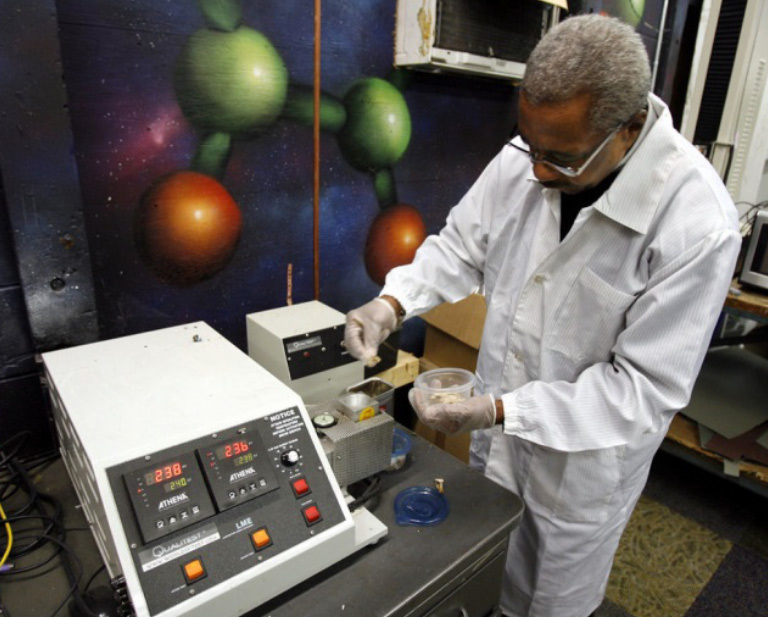 Program accepted waste: Gillette blades and razors.